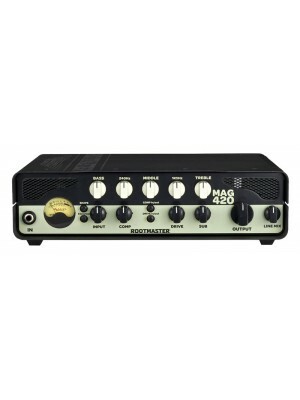 Founded in 1997 by former Trace Elliot MD Mark Gooday Ashdown quickly became a firm favourite of bass players around the globe. Known for their cool styling, tour proven reliability and superb tone Ashdown bass amps are now being used around the world by bands and artists such as Foo Fighters, U2, Pino Palladino, Radiohead, System Of A Down, Biffy Clyro, Arcade Fire, The Stranglers, The Who and countless others. 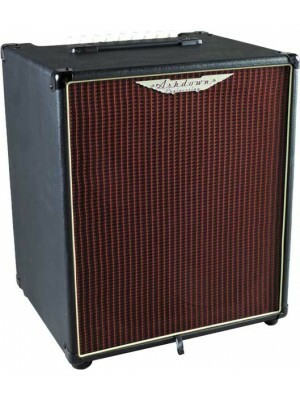 As well as the industry standard ABM range Ashdown also offers bass amps for all situations and budgets from 10 watt practice amps to UK hand crafted 400 watt all valve monsters. 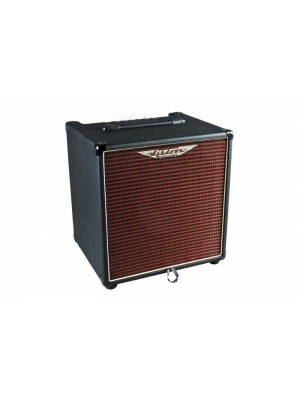 The Ashdown AAA EVO 30-8 is a charismatic little 30 watt practice amp combo with a single 8” Ashdown.. 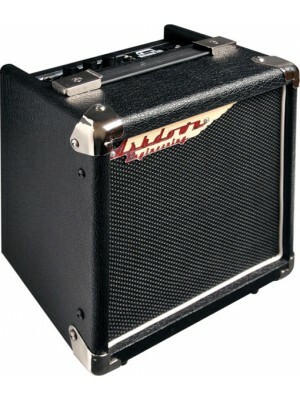 The Ashdown AAA EVO 300-210T is a lightweight yet powerful 300 watt bass amp combo loaded with 2 x .. 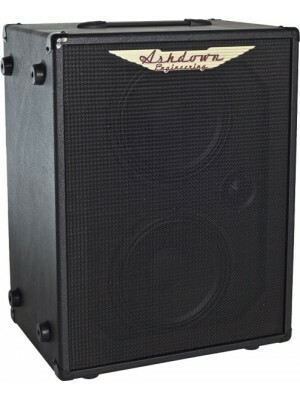 The Ashdown AAA EVO 60-10T is a lightweight and feature packed 60 watt bass combo with a single 10” ..
Loaded with custom Ashdown drivers for exceptional attack, clarity and low-end performance, Rootmas.. 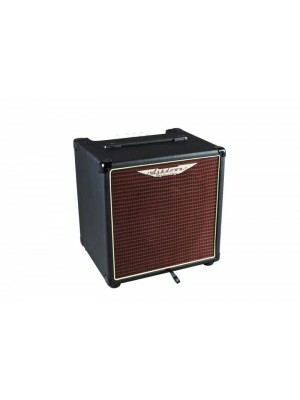 Dedicated to busy, hard-working bass players on a budget, Rootmaster heads, combos and cabinets dra..
Ashdown’s smallest combo amp, the Tour Bus 10 packs essential features into a super small box with .. 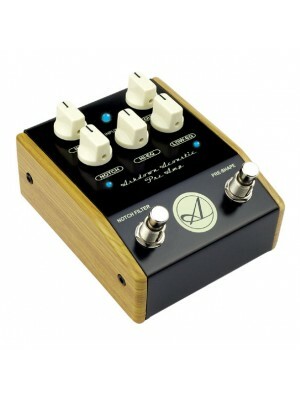 The Ashdown Acoustic Preamp Pedal has a very simple but effective layout utilizing many of the featu..
Just to let you know i got my parcel okay & thanks for the speedy reply in the 1st instance ... i will defo buy from your company in the future. Many thanks for all you have done to help with this. I will keep your shop as a bookmark. the guitar arrived yesterday and I am very happy with it. More than this I have to thank you for the super fast two day shipment - great job!